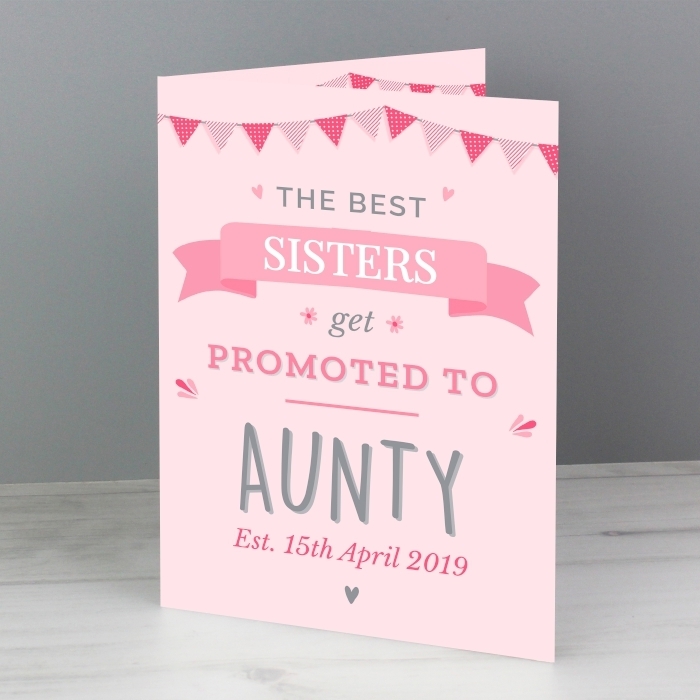 This Personalised Pink Promoted to Card is beautifully illustrated, and a way to show appreciation. 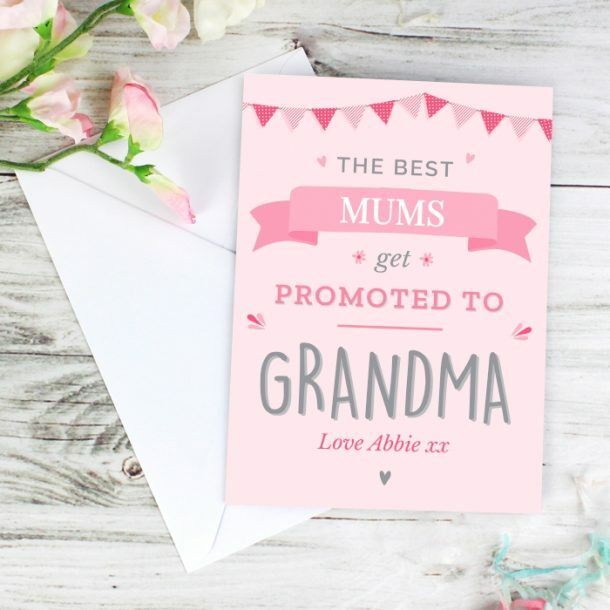 A card you can personalise on the front and inside, ensuring it’s a card she’ll remember this year. 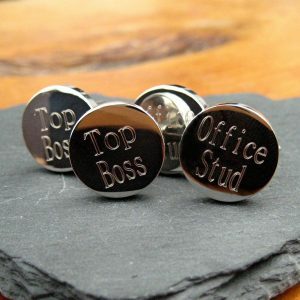 The words ‘The Best (role) get promoted to (role)’ are fixed text on the front, all you need to add are the roles in uppercase, and one line of message (please do not use all capital letters on this line). 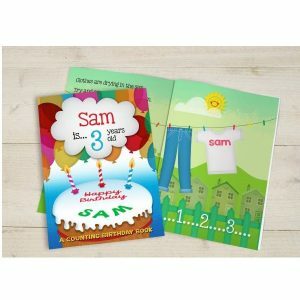 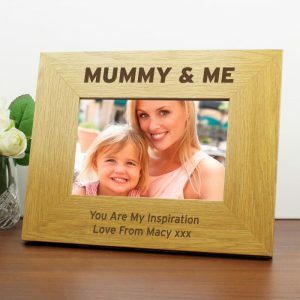 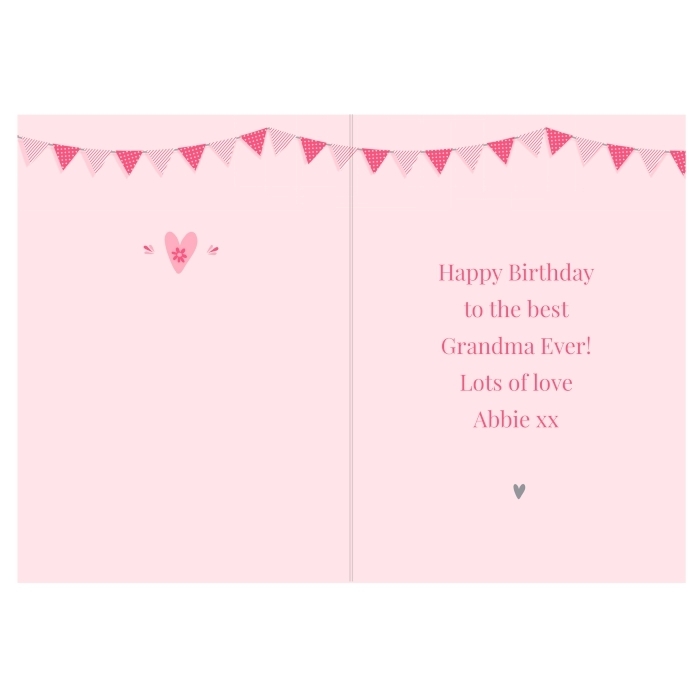 The inside of the card can be personalised with any message up to 5 lines, with up to 20 characters per line. 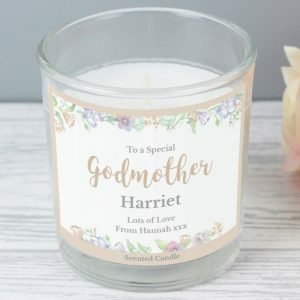 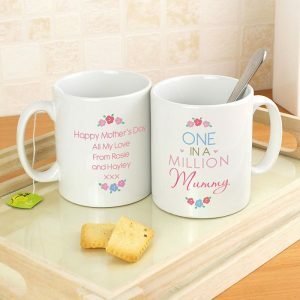 A greetings card that’s perfect for Mum, Grandma a sister or Aunt.